When it comes to renovating a bathroom, one of the central focal points is what you will do with your old and unsightly bathtub. At JR Luxury Bath, not only do we help with the fabrication and installation of your new custom bathtub remodel, but we’ll help you design the solution that best fits your budget and your style. We offer bathtub renovation in Canton that comes in over 80 colors and patterns so you can create the one that exemplifies your bathroom’s design. From a rustic look that invokes the idea of a Mediterranean cottage to a simple yet elegant look that feels like a modern spa getaway, we can help you achieve the bathroom renovation of your dreams. Our tub renovation services use the highest-quality materials available in the industry. Our partnership with Luxury Bath means we use innovative acrylic materials—the only one of its kind—with patented antimicrobial protection that helps keep your family safe from mold, mildew, and bacteria. Our bathtub remodeling services are simple and made to be secure and watertight for years and years to come. From a high molecular weight acrylic to the cutting-edge Lux-Bond installation technology, you can have peace of mind that you’ll receive a customized bathtub renovation in Canton that goes above and beyond the standards of the industry. 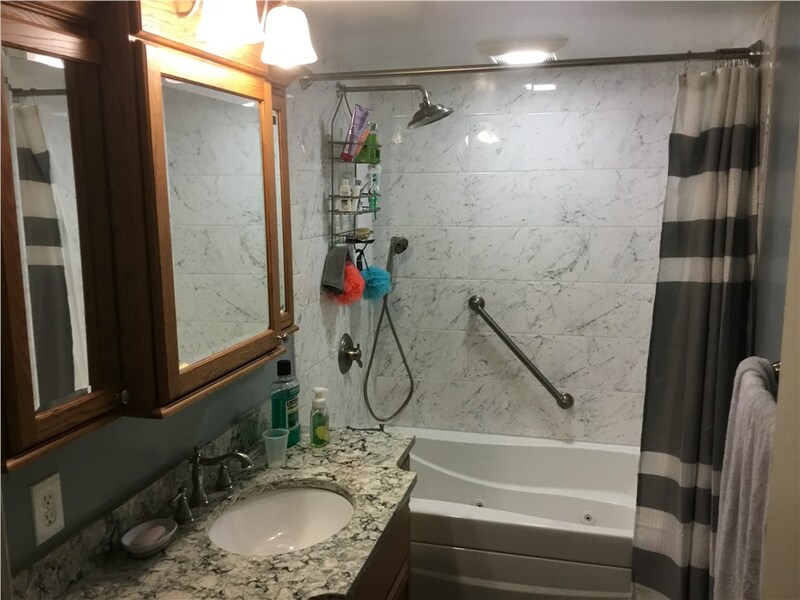 As an A+ BBB accredited remodeling company that is also a member of the National Association of the Remodeling Industry, we stay apprised of the latest developments so that we can service each and every one of your bathroom remodeling needs. From cabinetry to plumbing, JR Luxury Bath has been the premier provider of bathroom renovation services since 1976. If you’d like to get started on your bathtub renovation, give one of our specialists a call or feel free to fill out our online form to request your free, no-obligation estimate today.